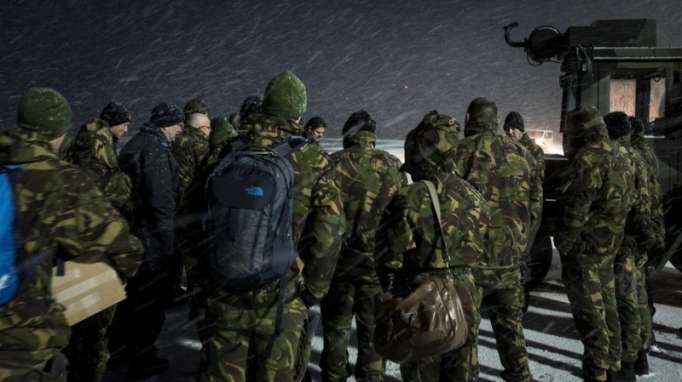 Given the experiences of the Dutch NATO troops in Lithuania, warm underpants were apparently deemed unnecessary, and the weather conditions in Norway were disregarded. When the top brass finally realized that the troops will likely have to operate in well below zero temperatures, it was too late for the military suppliers to procure the necessary amount of clothing in time. It remains unclear why the Dutch military “lacked time” to find the obvious, since Oslo agreed to host the drills back in early 2015. Trident Juncture 2018 will be held October-November in central and eastern Norway, as well as the North and Baltic Seas. The exercise is expected to involve around 40,000 participants from various NATO countries, 10,000 vehicles, 70 sea vessels, and 130 aircraft. The event is set to be the largest war games held by the alliance since 2002, and the largest Norway has hosted since 1980s.